The Fire District’s mission encompasses much more than emergency response. We firmly believe that the best kind of emergency is the one that never occurs. In other words, when preventative measures avoid setting the stage for what would otherwise result in an emergency; property loss, injuries, and death are prevented. We also believe that a community is best protected when the citizens themselves are prepared to serve as the first line of defense. The more quickly intervening action occurs, the more quickly a fire is suppressed and the less damage there is. The more quickly basic first-aid, CPR, or defibrillation is initiated, the greater the odds of survival. Based on these beliefs, the District offers a wide variety of resources aimed at informing, educating, and preparing citizens within the community. 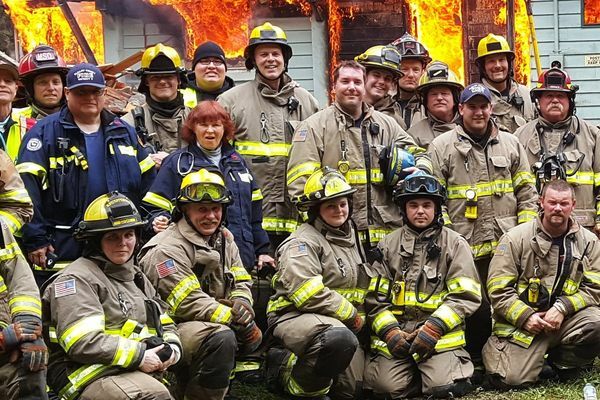 The goal is to use prevention and citizen empowerment as a means to more effectively fulfill the Fire District’s mission of protecting the community. The best emergency is the one that never occurs.